In Sid Meier's Pirates! 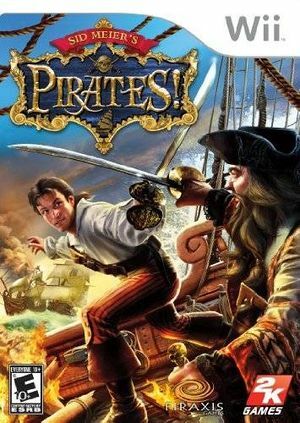 you take the leading role of a pirate captain in the 17th-century Caribbean, amassing fortune and fame in an attempt to seize your rightful place as one of the most revered (and feared) pirates in history. As your reputation and skills grow, so will the size and quality of your crew and your ability to take on larger enemy ships, raid and plunder heavily fortified ports, and locate ancient treasure. There's a whole cast of interesting and dangerous characters to meet, mysteries to solve, exotic island destinations to discover, and powerful alliances to forge. The graph below charts the compatibility with Sid Meier's Pirates! since Dolphin's 2.0 release, listing revisions only where a compatibility change occurred.